Have you ever seen Martin Bester rock out on stage? It is indeed an experience! This past weekend, Martin Bester and his band performed at Liefde by Die Dam to a sold out crowd in Johannesburg. This was the first leg of his ‘Vir Die Liefde’ tour, which will take Martin to venues and towns he’s never performed at. 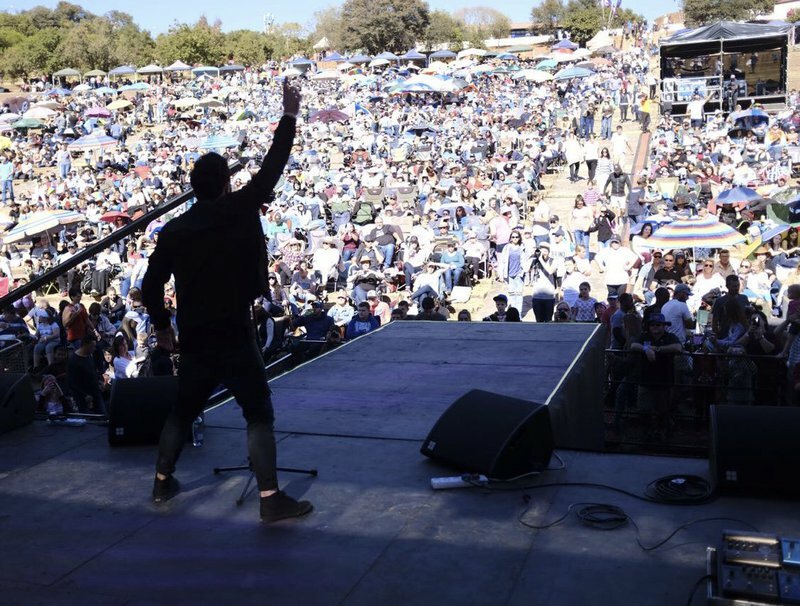 Following the release of his debut Afrikaans album, Vir die Eerste Keer, which features hits like Ek het Geweet, Sterre, and Wat Weet Ek Tog, thousands of concert goers witnessed Martin Bester sing his hit singles in Johannesburg. One surprise which got people on their feet was a Guns N' Roses cover! Martin Bester could be coming to your town to spread love next! He will visit a series of cities and towns to play rocking good tunes for a fantastic cause. This weekend, Martin will travel to Hoedspruit and Polokwane. Check out the rest of the tour dates here.